Entrants mus sign up for the Showmax 14 Day trial on www.Showmax.com; Like’ the Afternoon Express Facebook page (if you haven’t previously done so); and reply to Showmax Competition post that is posted on the Afternoon Express Facebook page (www.facebook.com/afternoonexpress/)during the Competition Period and share your favourite series/movie on Showmax. Competition closes: 16 November 2017 at 09:00 Terms and Conditions Apply. 1.1. The Afternoon Express Showmax Competition (Competition) will be run by Cardova Trading (Pty) Ltd in association with Showmax (Pty) Ltd. (Organisers/we/us/our). 2.2. Entries for the Competition will open at 16h00 on Thursday, 19 October 2017 and will close at 9h00 on Thursday, 16 November 2017 (Competition Period). 4.1.3. reply to Showmax Competition post that is posted on the Afternoon Express Facebook page (www.facebook.com/afternoonexpress/)during the Competition Period and share your favourite series/movie on Showmax. 5.1. We will randomly draw 1 (one) entrant (Winner) by means of an automated system via Facebook within 24 (twenty-four) hours from the closing date of the Competition. 5.3. If a Winner does not reply to the notification message sent by us within 24 (twenty-four) hours from it being sent by us, that Winner will forfeit the Prize and will have no claim against us. In the event of a forfeiture as contemplated herein, we shall have the right to select a different entrant on the same conditions. 6.3. 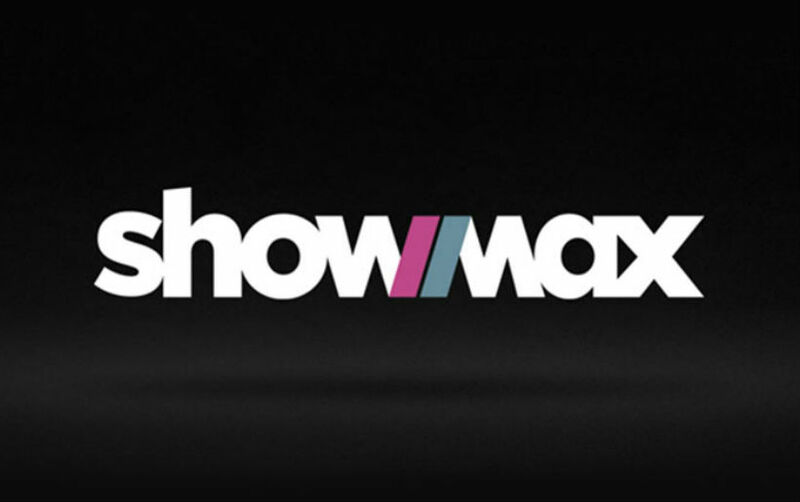 The signing up and use of the Showmax 14 Day free trial period, will be subject to the terms and conditions applicable for Showmax subscription and services. Please visit https://www.showmax.com for terms and conditions for signing up. 6.4. We will contact the Winner to receive all necessary information to deliver the Prize and the Prize shall be delivered to the Winner at an address within the Republic of South Africa within 21 (twenty-one) days from confirmation of the Winner. 7.1.Any reference to the Organisers/we/us/our includes the directors, members, partners, sponsors, agents or consultants of the Organisers, where the context allows for it.